Recommended Use: Fishing, sailing, boating, select paddle sports, industrial marine and law enforcement applications, etc. 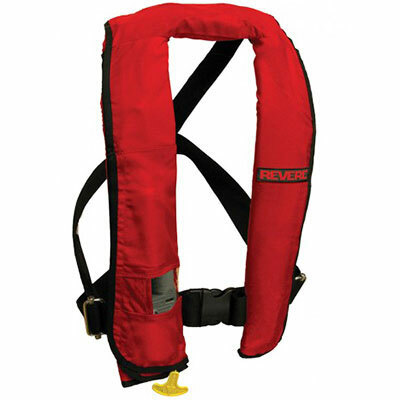 This is a special use device, Type V PFD, approved for use only by persons knowledgeable in the proper use and release of chest harness and only as a substitute for Type II PFD. Not approved to meet carriage requirements on commercial vessels.